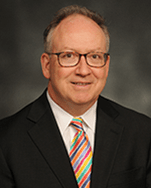 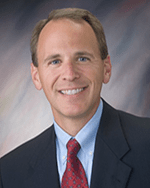 Mr. Wright is the president and CEO of the West Virginia University Health System, West Virginia’s largest employer and the state’s leading provider of advanced specialty care. 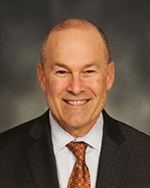 Having previously served in several senior-level positions at UPMC in Pittsburgh, Pennsylvania, and Ohio Health in Columbus, Ohio, Mr. Wright came to the health system in 2014 to serve as president and CEO of West Virginia University Hospitals, the health system’s 690-bed flagship and the state’s leading academic medical center. 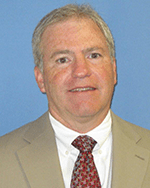 He then became the health system’s chief operating office while continuing to serve as the hospital CEO. 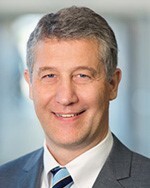 In August 2016 – two years after his arrival – he was named the health system’s chief executive. 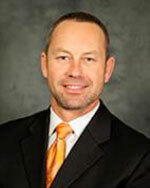 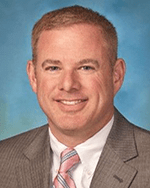 Clay Marsh, MD, leads the academic health sciences center of West Virginia University – including five schools – dentistry, medicine, nursing, pharmacy, and public health – and numerous allied health programs and clinical operations around the state. 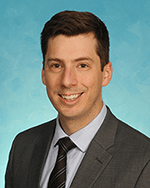 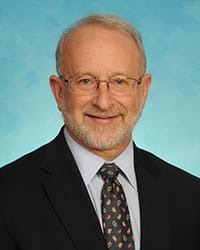 A national leader in personalized medicine and in pulmonary and critical care medicine, Dr. Marsh has concentrated his efforts in determining how to help individuals stay healthy and how to create ecosystems to make this easy. 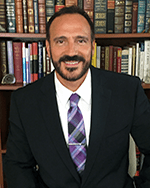 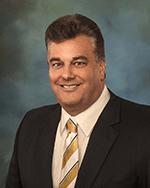 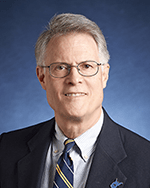 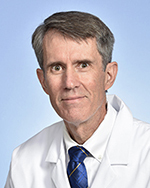 Dr. Marsh is a two-time graduate of West Virginia University, earning an undergraduate degree in biology in 1981 and a medical degree in 1985. 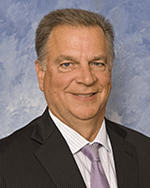 From 1985 to 2015, he was at The Ohio State University. 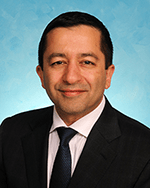 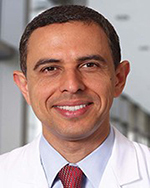 He served a residency in internal medicine; a research fellowship in pulmonary and critical care, a chief residency in internal medicine; a fellowship in pulmonary and critical care medicine; and an extension research fellowship in pulmonary and critical care. 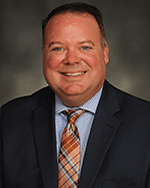 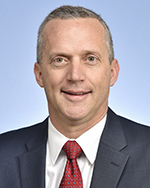 As a faculty member, he held a wide range of teaching, clinical, research, and administrative roles at Ohio State’s Wexner Medical Center, including as vice dean for research and, most recently, vice dean for innovation in the College of Medicine. 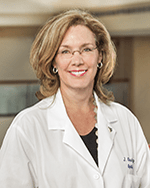 Judie Charlton, MD, who began serving as Chief Medical Officer in 2011, is WVU Medicine’s primary physician executive and is responsible for the organization’s clinical services. 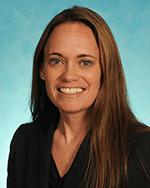 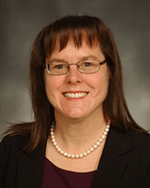 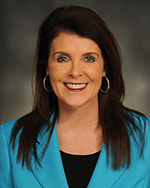 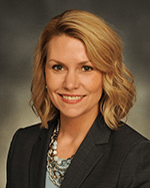 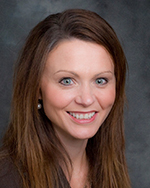 She also serves as vice dean for clinical affairs in the WVU School of Medicine and chief executive of University Health Associates, the physician practice plan. 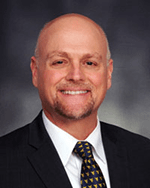 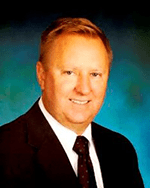 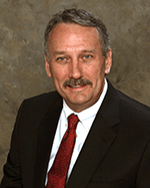 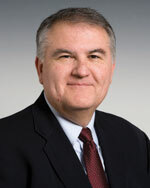 Dr. Charlton is a 1981 graduate of the WVU School of Pharmacy and a 1985 graduate of the WVU School of Medicine. 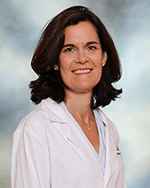 She completed post-graduate training at Mercy Hospital and WVU. 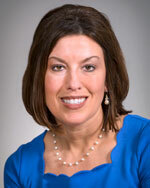 She joined the faculty of the WVU Department of Ophthalmology in 1989 and served as chair from 2008-2011.